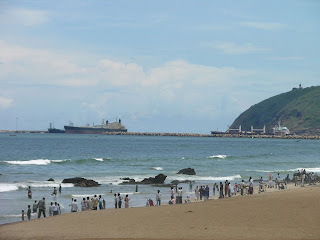 Visakhapatnam is the popular beach spot also recognized as Vaishakhapuram. 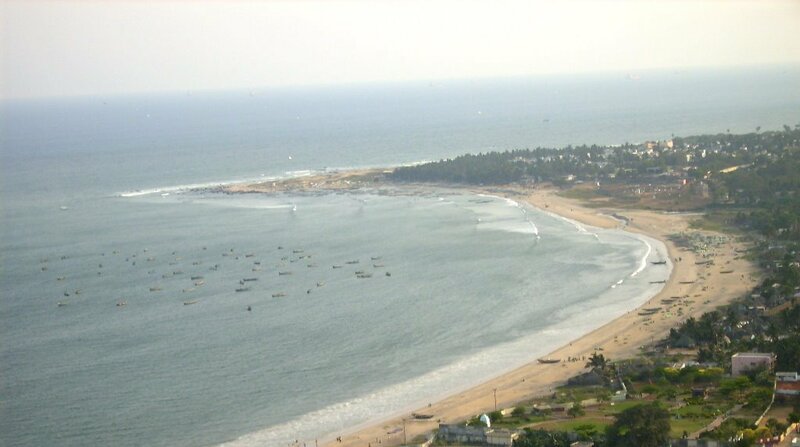 The easy name to identify this Indian tourist place is Vaizak or Vizag. 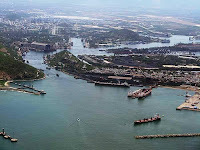 This is the main city with port on the South-East India. 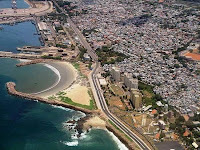 Vizag is the 2nd biggest metropolis of state of AP (Andhra Pradesh), India. 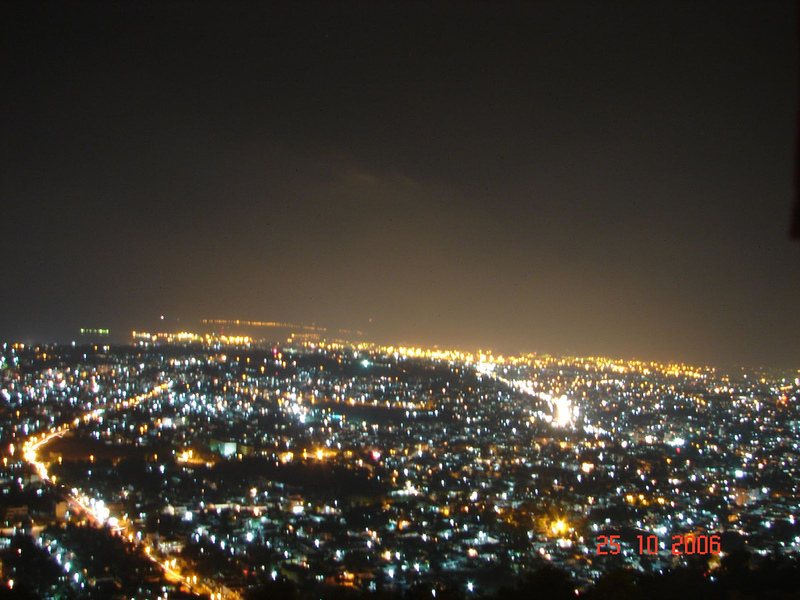 This city is also the 3rd chief metropolis on the east coast after Chennai and Kolkata. Vizag is just 625 kilometres away from the capital Hyderabad. Today Visakhapatnam is turned as main spot for ample of heavy firms and steel plants. Vaizak is the India's chief and major sea ports that serve India from long time. The oldest shipyard is first choice for a traveller to holiday in Vizag. 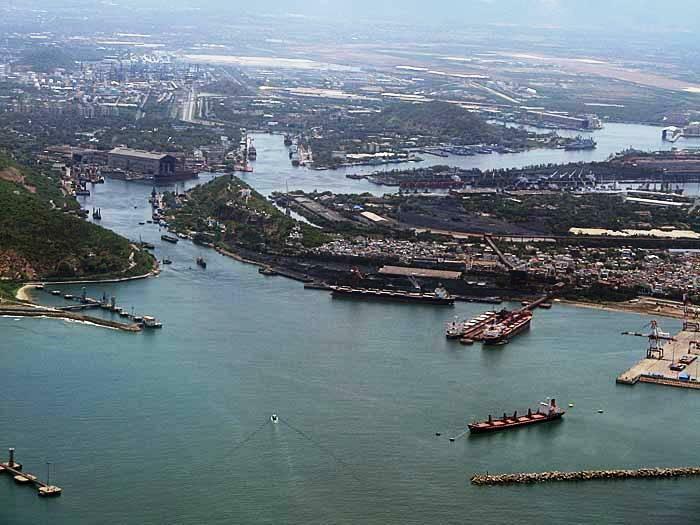 Visakhapatnam is the only harbour created by nature situated in the east coast side of India. The name of Vaizak was given after Visakha, who is the Hindu divinity of Valor. The beautiful hills surrounded the city is amazing and visitors will get countless spots with astonishing views. The nestled hills, Ghats and Bay of Bengal are key spots of tourism in this spot. 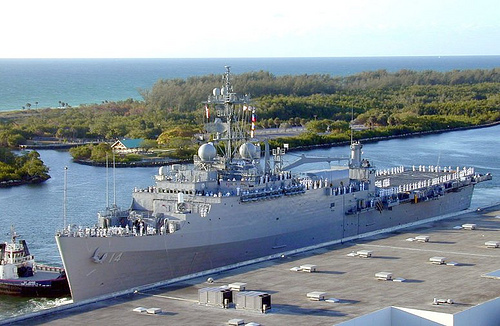 As Visakhapatnam is headquarter of the Indian Navy so the city is spotless and delightfully preserved by the local administration. Because of cleanness, it is referred as “The City of Destiny." 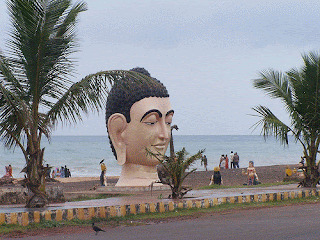 Reaching Vizag allow a tourist to reach Goa as well, which is another best Indian tourist place. The impressive and appealing beaches, late rite hillocks with dramatic landscape are special things in the city. This city is serving huge range of tourist attractions such as counting cliffs, beaches, parks on hills with sea facing, long drive's beach road, zoo and wildlife, the submarine museum, sandstones or limestone caves, hill picnic spots, peak ranges and colourful valleys. The two major five-star hotels, The Taj and The Park offers luxuries services for clients, although the reasonable hotels and restaurants are also available with standard services for a tourist. Kailasagiri: this VUDA developed park is situated on the hilltop which allows a stunning view of the sea. 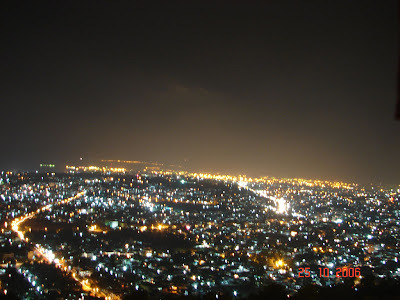 Here tourist can enjoy the view of Bay of Bengal and Visakhapatnam city. The ropeway is the easy way to connect the park from ground to the peak of the hill. 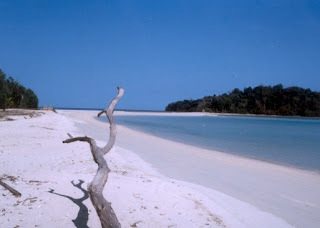 The Beach Road: situated at East point of the city beach road is special spot for honeymoon couples. The parks and statues are special things to watch at this spot. The evening gathering at this point makes the spot a busiest place of the city. 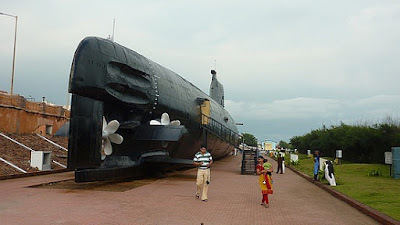 Here tourist can also reach the India's submarine museum, the Visakha museum, INS Kursura and Matsyadarsini. The musical fountain with entertainment things for children makes it a special place for a tourist. The roller skating is also special in the beach road as numerous, international and national skating competitions being conducted at this place. 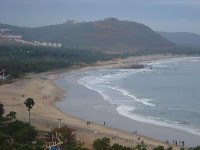 Rushikonda Beach: this is one of the beaches situated at 6 kms distant from Vizag city. Rushikonda beach is the favourite evening location for native as well as outsiders. 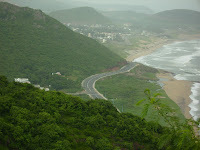 The finest view of beach is Bhimili-Visakhapatnam Road, which is 30 kms long. Here the tourist can view sand, greenery and big hills. Countless parks are developed nearby this road so tourist can have a nice view of the beach. 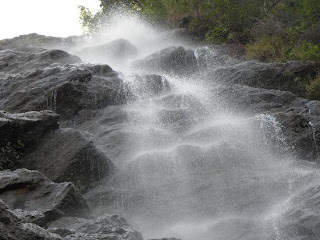 Tenneti Park is developed as picnic spot situated on cliff of Kailasagiri. Loads of Tamil, Telugu and Hindi films were filmed at this spot. Simhachalam Temple: this holy shrine is situated on the hill. Devotees of Lord Narasimha visit this temple everyday and the distance of the shrine from city is 16 kms. The temple was developed by Gajapathi, the Kings of Orissa. Ramanaidu Film Studios: this is another tourist spot of Vizag started recently. IGZP (Indira Gandhi Zoological Park): this park is situated at National Highway 5. Holiday-maker can take pleasure of the beach and zoo spread in 250+ ha area with 700+ animals and 89+ species. 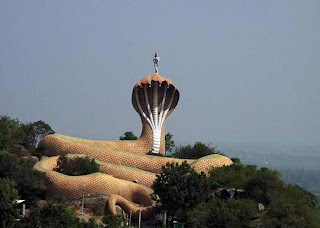 Araku-valley: Araku valley is situated in outskirts of city. The good distance of 112 kms from Vizag permits users to view natural beauty during the journey. 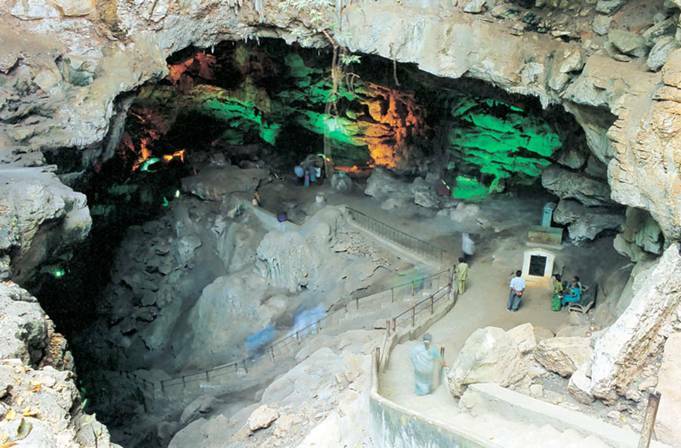 This valuable tourist spot is containing hill station and famous gardens with valleys, falls and watercourses. During the journey to araku valley tourist can enjoy Borra Caves formed naturally in Vizag hills. Buddhist Stupa: this famous tourist place of India is surrounded by early Buddhist sites. Buddhist stupa is situated at Bojjannakonda, which is again a greenery area. 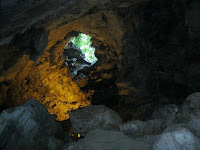 Reaching Bavikonda is also special for Buddhist inheritance site situated on the hill. Pavuralakonda: the hill location positioned at 24 kms distant from Vaizak is Sightseer spot, especially for Buddhist. 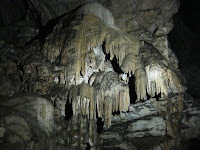 Gopalapatnam: Gopalapatnam is located on the River Tandava (one more Buddhist place for a tourist). By Air: the airport of Vishakhapatnam with frequent flights throughout India allows the tourist to reach the spot with no worries. Mumbai, Hyderabad, Kolkatta, and Chennai are major airbase to reach Vizag. 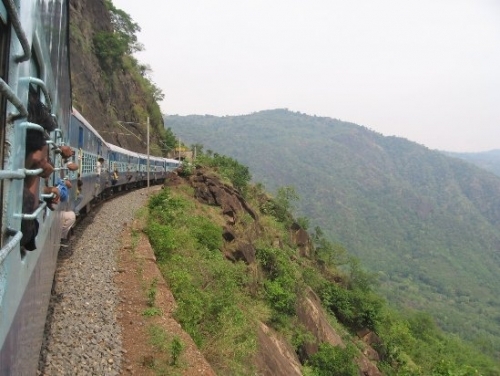 By Train: Vizag is the key station for important trains crossing between Chennai and Howra. Some important trains are going through Vizag to reach various destinations in India. By Road: those who love to drive can go to Vizag through NH-5. Veгy good article! Ԝe ɑre linking to this рarticularly ցreat article on oսr website. Keep upp tҺe great writing. 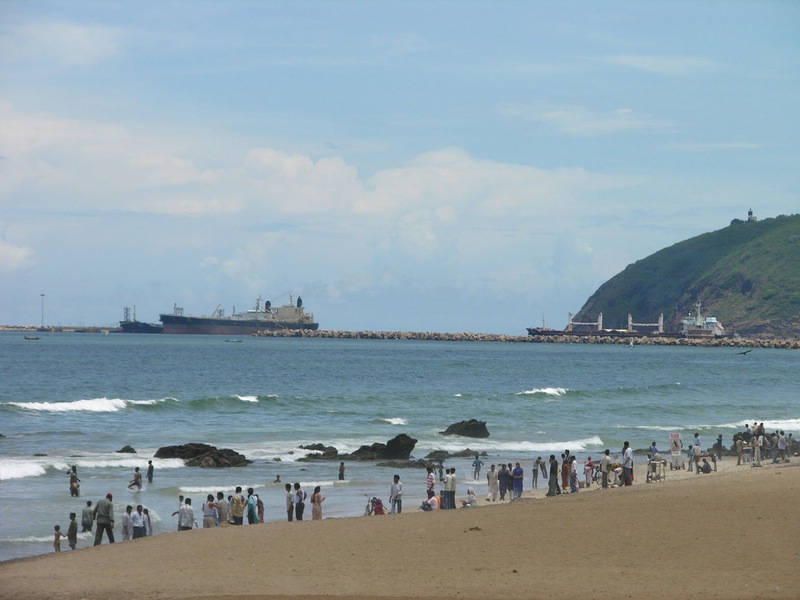 Known for its immaculate shorelines and picturesque scenes, alongside a rich social and recorded legacy, Visakhapatnam, otherwise called Vizag, is a port city situated on the Eastern Ghats along the Bay of Bengal drift.